Shopro is one of the most outstanding products in the store window display. Every business is pursuing products that can best deliver info to targeted audience. 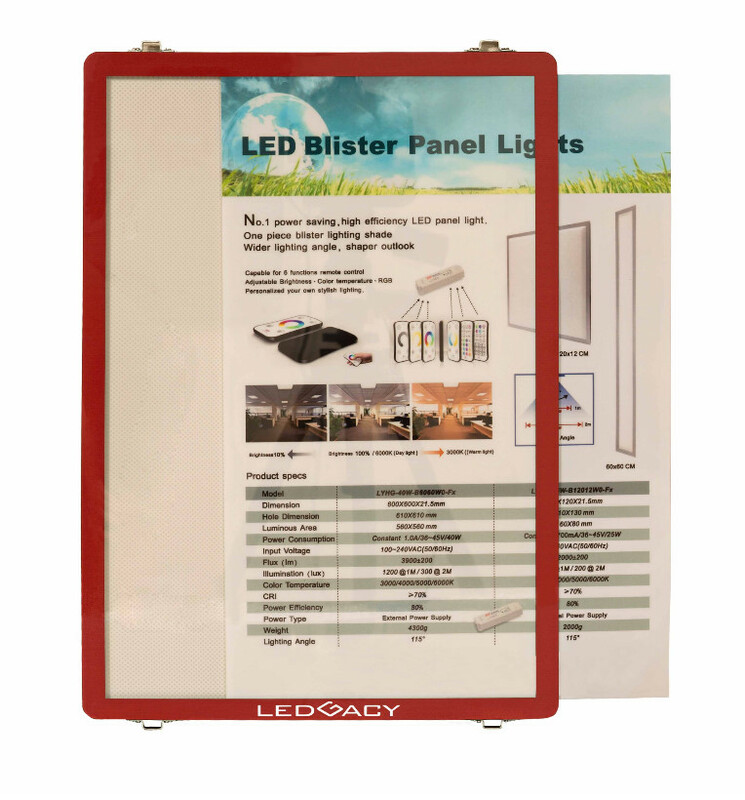 Everyone understands that illuminated light box attracts more attention than regular poster. However, most illuminated light boxes consume too much energy, require complicated installation, require much effort on maintenance, and much time on change of content. Shopro has fixed all the problems and concerns that customers can possibly have toward illuminated light box. Shopro is integrated with LED edge-lit technology which uses less LED SMD to save energy. The most important thing is that Shopro has successfully attracted everyone’s FOCUS. 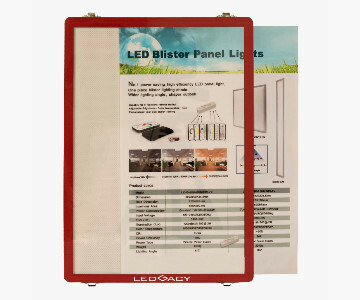 Illuminated panels delivers information to everyone walking by. Magnificent 0.28 inch (7 mm) thickness occupies only little space. 2 steps: fix power rail and hook up panels. Pocket design allows light box film replaced within seconds. Reducing over 50% of power compared to channel letter light box. Power delivers through hooks of panels to prevent messy cables.